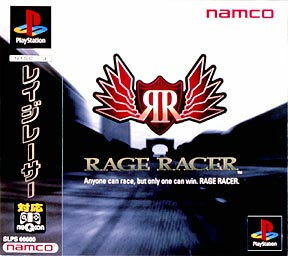 Very impressive results with many a rev head having cut their racing teeth on this and Ridge Racer. 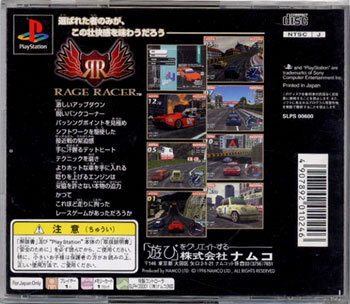 Captures all that's good about race games with a high pitch engine, sweeping courses, tight tunnels and some racing glamour. Still not much need to jam on the anchors, but few who love the series would anyway. Second hand. Light disk scratches and a slight manual cover impression.